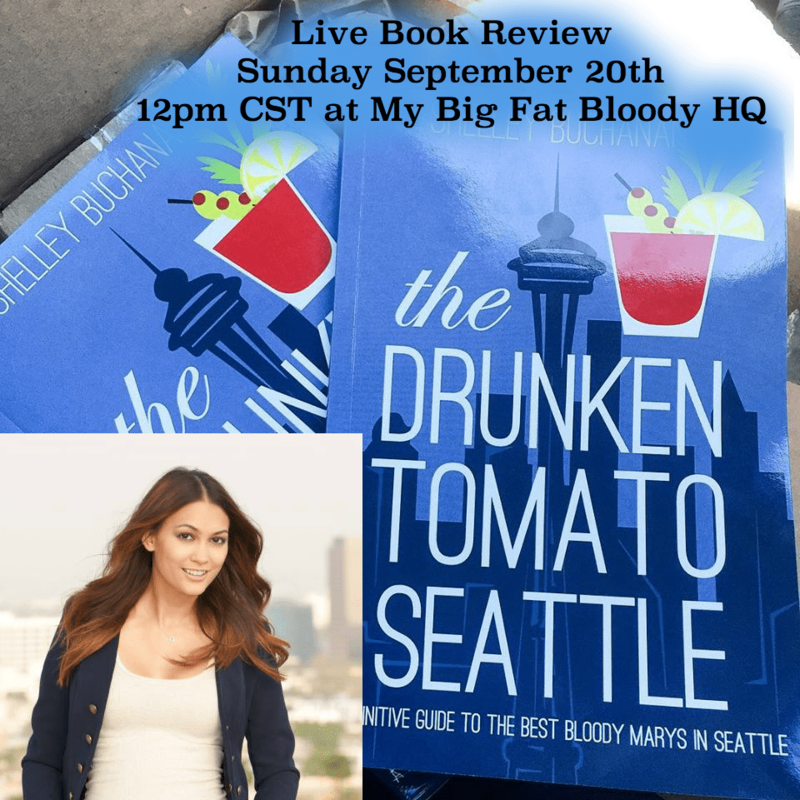 Join us live as we drunkenly review Shelley Buchanan’s new book, the Drunken Tomato Seattle. Shelley will be judging cocktails at this year’s Bloody Mary Festival in San Fransisco. We’ll be talking with her live via Facetime.